A few weeks ago, I went out and watched a little film called “The Huntsman: Winter’s War”. Listen, I liked it… and I know I lot of people are going to disagree but I was really entertained during those two hours. The film is visually stunning, the costumes are to die for, the cast is more than decent… so I don’t understand why are people hating it so much. I mean, the film is like a prequel and a sequel to “Snow White and The Huntsman” (2012), at this point, you already know that the story won’t make much sense. Most characters for this film were made up, so what did the audience really expect? The fighting scenes were obviously modernized, people didn’t fight like that during those times… But who cares? It’s was pure entertainment, who doesn’t want that? So true isn’t? After watching the film, I believe Freya’s problem goes a little bit deeper than heartbreak. 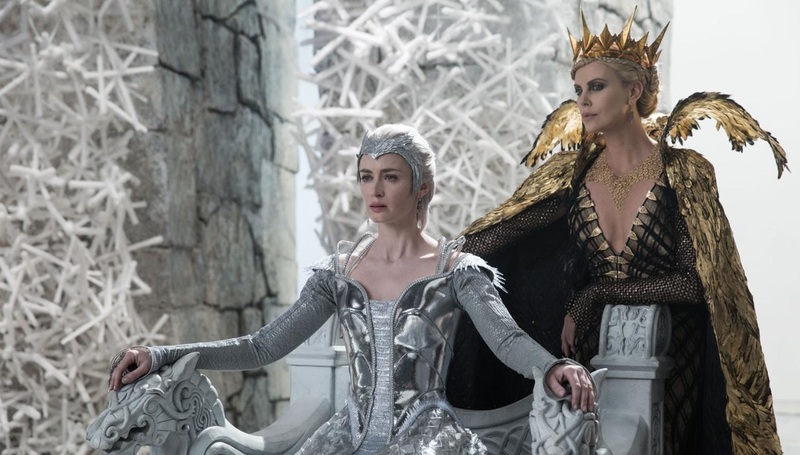 As I see it, her sister Ravenna/The Evil Queen is all kinds of bad. When things go terrible wrong, we don’t need people telling us how awful things are — we need someone who can bring us some comfort and enlighten us about what to do next. That’s why I believe Ravenna is a bad company and that’s why people like her need to be cut off or avoided. You know what? Ravenna is like that person who’s allergic to dairy products and one day decides to convince the whole world that dairy products are evil — girl, just because it did not work for you, it doesn’t mean it won’t work for other people. See the lady on the right? That’s Elsa from Frozen (2013). 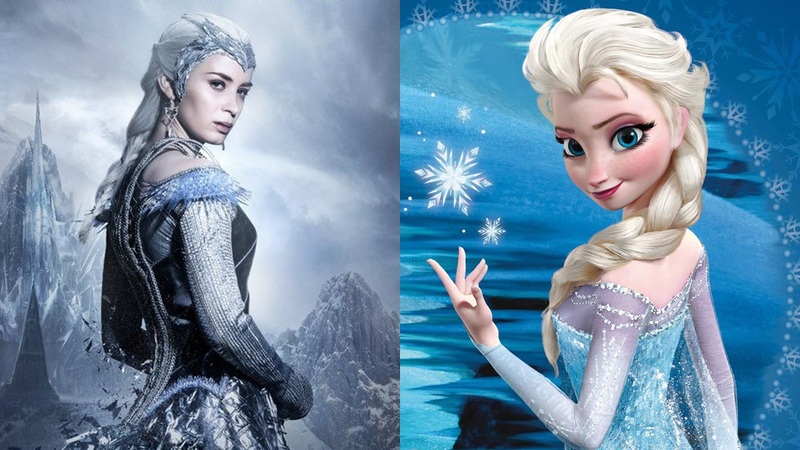 Just like Freya, Elsa has the power to freeze things but she doesn’t quite know how to control her extraordinary gift. Afraid that she might hurt the people surrounding her, she secluded herself in a ice palace far away. However, her sister Anna never gave up on her and embarked on a “dangerous” journey with hopes to bring Elsa back. That’s what great support does to you, it never gives up on you even when you are not at your best, it lifts you and leaves you in a better place than you were before. So… do you have great support in your life?